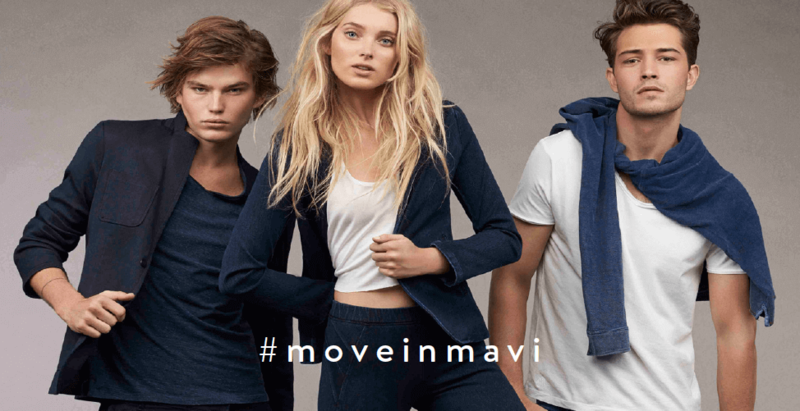 Focused on the concept of an active lifestyle and comfort, Indigo Move is a new generation of denim that captures Mavi’s “perfect feel” philosophy. Featuring multi-directional fabrication, the collection offers the highest level of comfort, incredible shape retention, signature design details and flawless silhouettes. 1 Move: A knit based fabrication with the same character and quality as real woven denim. Truly a second skin, the knit moves in sync with the body. 2 Bi-Stretch: Incorporating multi-directional stretch, this fabric was developed to ensure maximum freedom of movement and extreme comfort. The men’s and women’s capsule collection will take you from day to night, elevating the athleisure category into a lifestyle necessity. Available online now.